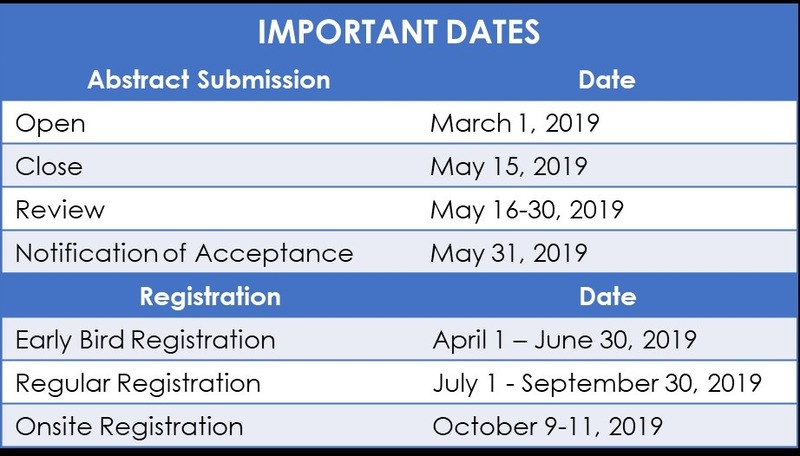 ASCAPAP 2019 offers comprehensive packages that can be customized to your budget and objectives. Packages include industrial symposium slots, exhibition space and branding opportunities. 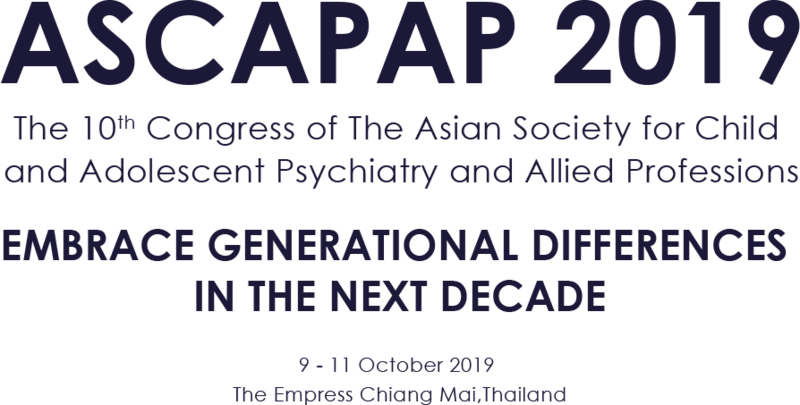 Why should you be part of ASCAPAP 2019? Booth selection priority will base on company’s payment date. Booth space area may be changed, up to the amount of booth applicant.